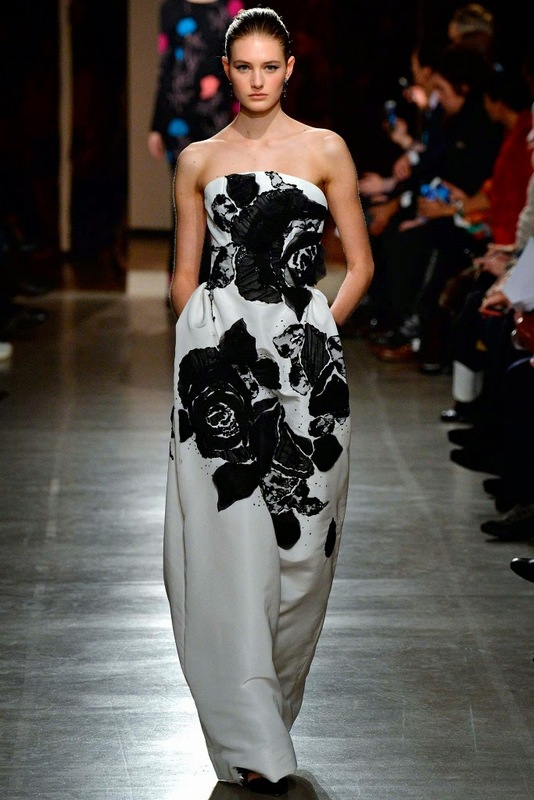 The Oscar de la Renta Fall 2015 Collection, presented on February 17, 2015 during New York Fashion Week. 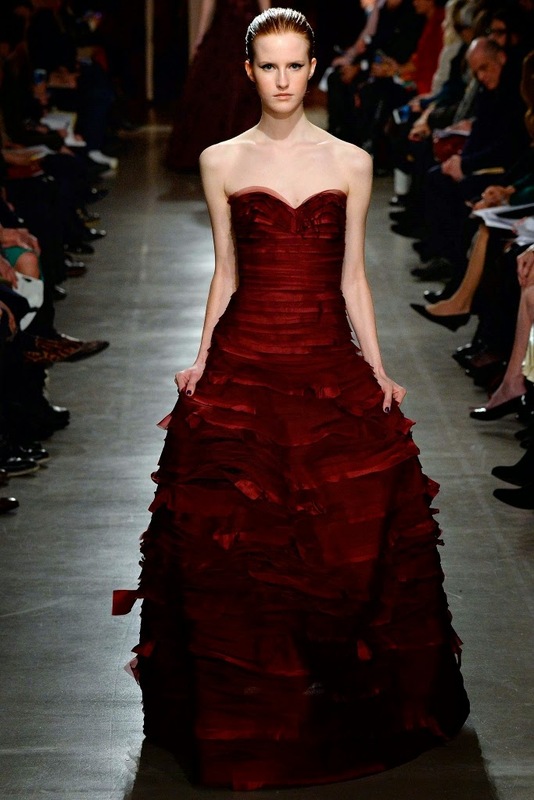 This is the first collection under Peter Copping, since the passing of Oscar de la Renta. 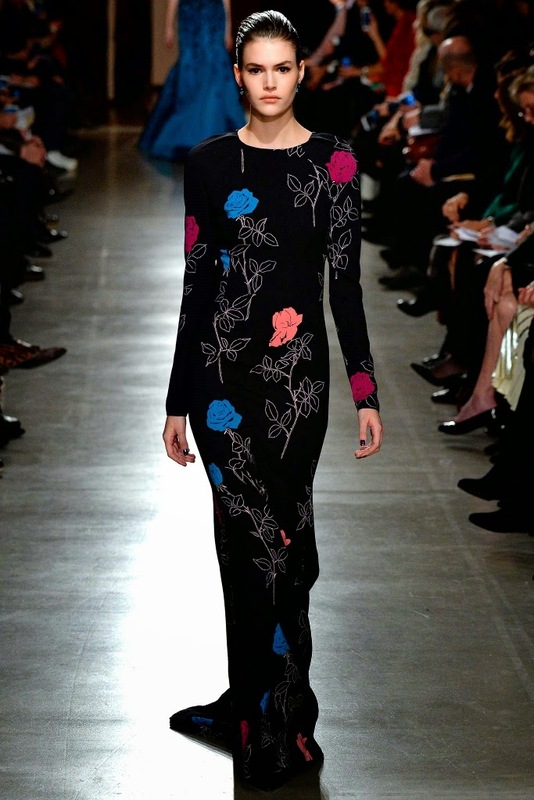 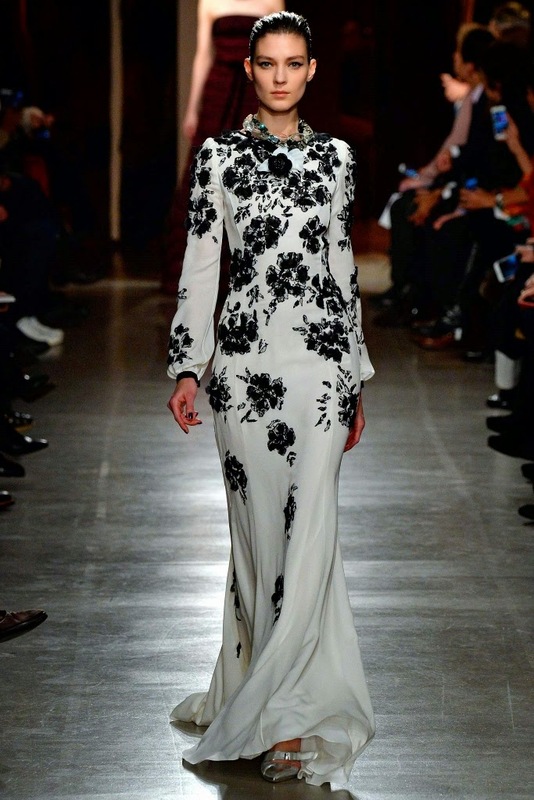 To see the complete Oscar de la Renta Fall 2015 Collection, click "READ MORE" below.